Dallasites don't really need a reason to enjoy good music, good Mexican food and good drinks, but Cinco de Mayo certainly gives them one. Cinco de Mayo, which commemorates the victory of the Mexican army invading the French outside the city of Puebla, has become a big celebration in Dallas and throughout Texas. From cultural celebrations and art exhibits to parades and activities for the kids, there's plenty of ways to honor the day in Dallas. 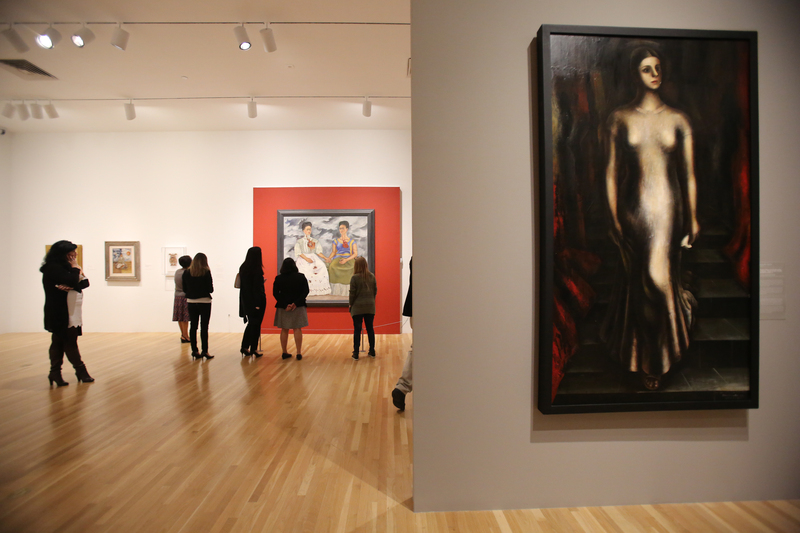 If you want to experience the cultural aspects of the celebration, start at the DMA. This is a great one for the kids: art activities and the DMA Taco Stand Play Space will be in full effect, or head over to meet Arturo, the museum's family mascot. And if you need an afternoon activity on May 5, the critically acclaimed Mexico 1900-1050 exhibit will be available for viewing from 5-9 pm, with a special Cinco De Mayo-themed menu available at the DMA Café. 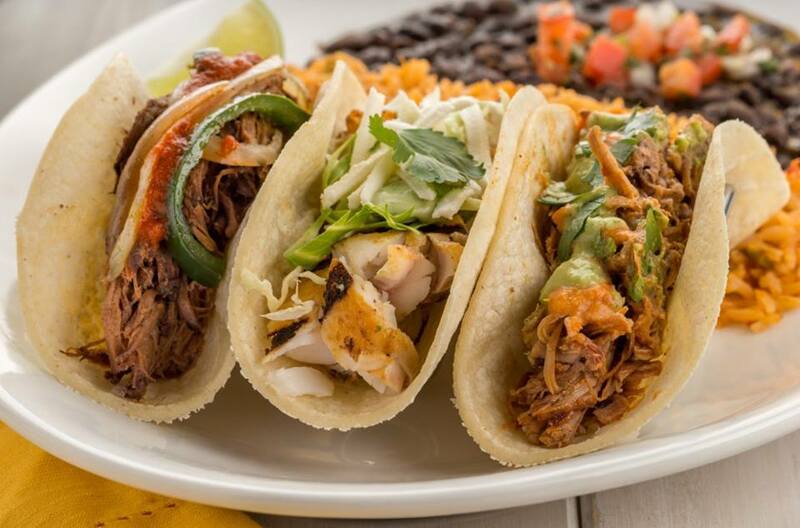 The Texas cuisine favorite, headed by the famous Stephan Pyles, will bring their usual dinner favorites – think Sweet Potato-Wild Boar Barbacoa tamales or Chicken Mole Rojo tacos – served up with a night of live salsa music. The Omni Hotel has partnered with Café Hererra to host #LocoOnTheLawn for a festive celebration. Enjoy street tacos, margaritas and Mexican beer, as well as a live mariachi band. If you're brave, join in on the fun at the enchilada eating contest or stand back and watch for entertainment. Bishop Arts is also joining in on the celebrations with a progressive patio party followed by a Mariachi parade down Bishop Avenue. Pop into to the many shops, restaurants and galleries in the area, and enjoy adult beverages and snacks at each stop. The party continues in Oak Cliff on May 6 with floats, live music, dance performances, classic cars and motorcycle tailgating at the parade and festival on Jefferson Boulevard. The event benefits the Oak Cliff Coalition for the Arts and starts at 10 a.m. at the Oak Cliff Cultural Center, with a kick-off ceremony at 9 a.m. Vendors, stores and restaurants along Jefferson will have goods, and food and drink that will be available for purchase.